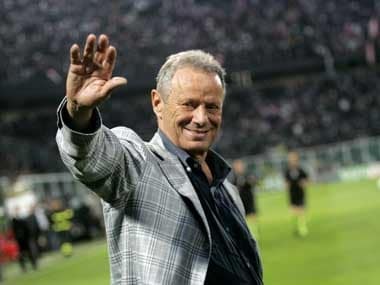 During Maurizio Zamparini's ownership, Palermo returned to Serie A after a 31-year absence in 2004. He also made more than 40 managerial appointments during his time in charge. 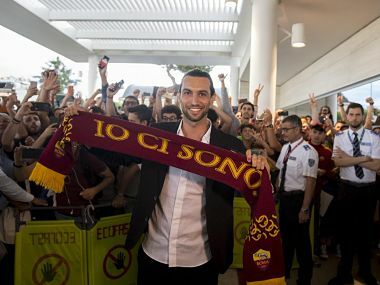 Javier Pastore, who has two goals in 29 appearances for Argentina but missed out on selection for the World Cup, signed a five-year contract with Roma that runs until June 30, 2023. 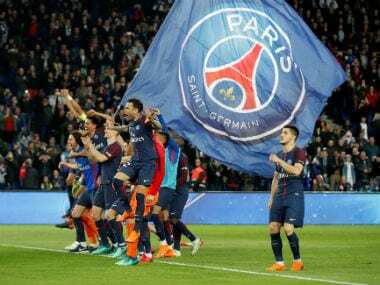 UEFA have closed their financial fair play case against Paris Saint-Germain after the Qatari-backed French Ligue 1 champions were cleared of any wrongdoing on Wednesday. 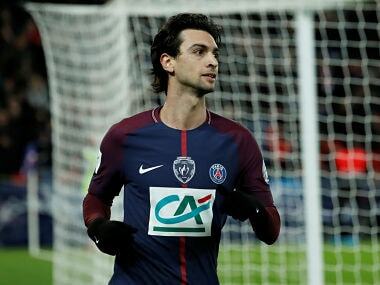 Pastore has played 17 times in all competitions this season for PSG but featured only twice in 2017 for Argentina. 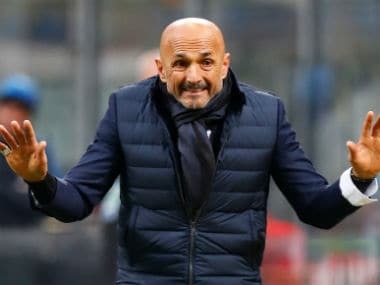 Inter Milan coach Luciano Spalletti has ruled out any big-money transfers by the title-chasing Chinese-owned club in the January transfer market. 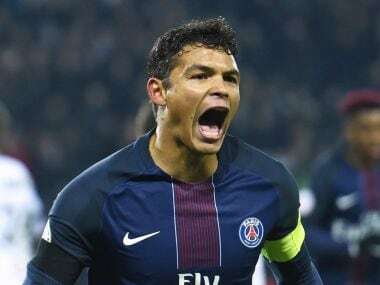 Silva hasn't featured since hobbling off during a 3-1 defeat by Bayern Munich in the Champions League a fortnight ago, but has resumed full training and could replace the suspended Presnel Kimpembe in central defence. 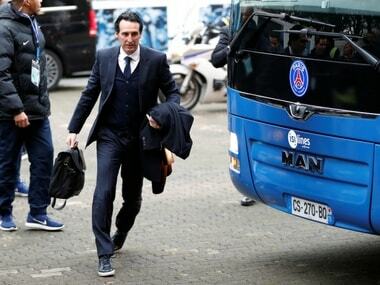 Paris Saint-Germain (PSG) might sign a holding midfielder during the winter transfer window as they pursue their dream of winning the Champions League, coach Unai Emery suggested on Monday. 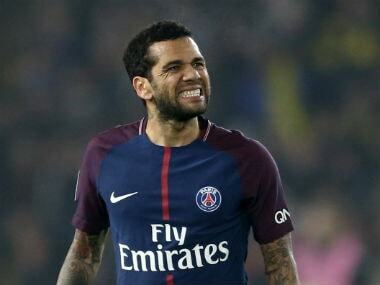 Runaway leaders Paris Saint-Germain shook off the absence of the suspended Neymar on Saturday to end their recent wobble with a 3-1 win over managerless Lille in Ligue 1.